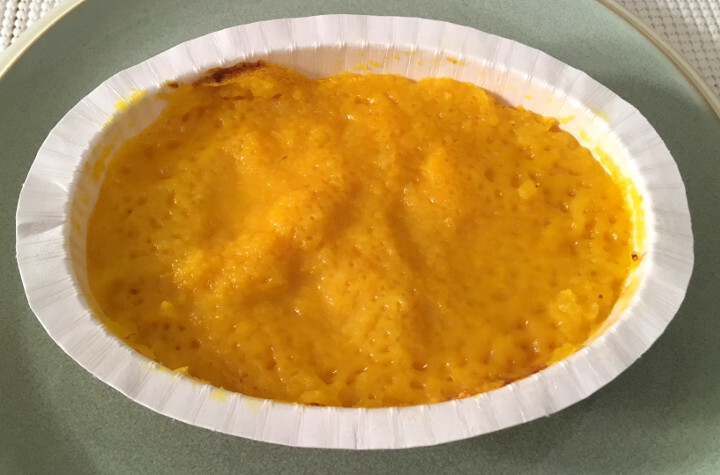 Some of the most delicious foods we’ve reviewed on Freezer Meal Frenzy contain butternut squash. We’re big fans of winter squash, and we like to eat it on a regular basis. 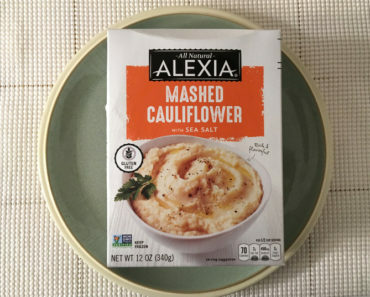 We’ve been enjoying Alexia’s product line lately, and we were eager to sample the Alexia Mashed Butternut Squash with Brown Sugar. 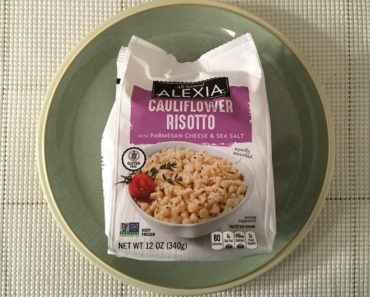 This dish can be cooked in a conventional oven, but we opted for the simpler method and heated it in the microwave. While it takes about six minutes to thaw everything out, the instructions aren’t very complex. Heat it for few minutes, give it a good stir, let it cook a little bit longer, and dig in! 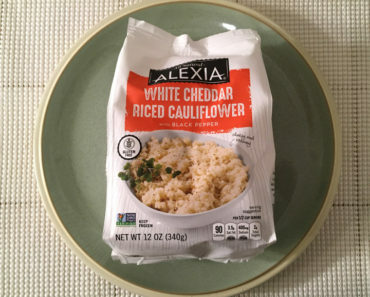 Before we dug into this, we were hoping it might be a nice alternative to oatmeal. There aren’t enough frozen breakfast items out there, and we love having options in the morning. Unfortunately, this didn’t really live up to those expectations. If you’re expecting anything more than a big bowl of sweetened squash, this is going to disappoint. The quality of the ingredients is great; this tastes like freshly mashed squash, and you can tell that it was sweetened with real sugar. 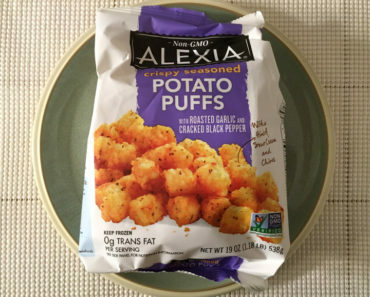 The cream and butter give this a wonderful creamy texture that is reminiscent of mashed potatoes. We just think that we prefer butternut squash when it’s inside of lasagna or a ravioli noodle. 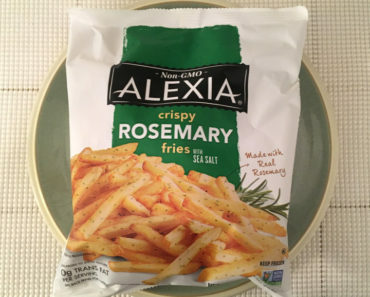 When eaten on its own, it’s too much of a good thing. 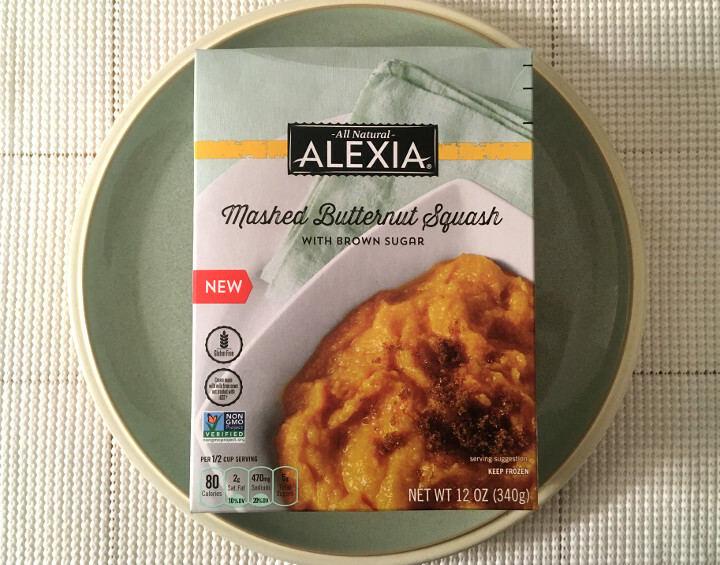 If you’re looking for a side dish, and you love squash as much as we do, Alexia Mashed Butternut Squash with Brown Sugar might be a great option for you. However, we can’t recommend starting off your day with a big bowl of squash. Oatmeal is a classic for a reason. 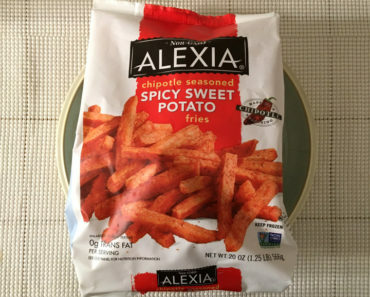 To learn more about the nutrition content, ingredients, or cooking instructions for this Alexia frozen dish, check out our package scans below.